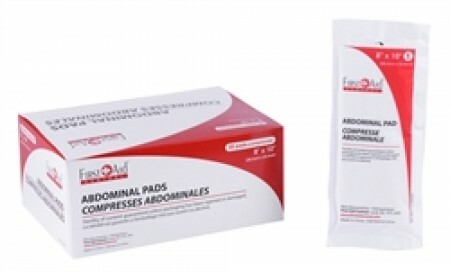 Severe uncontrolled bleeding kills. 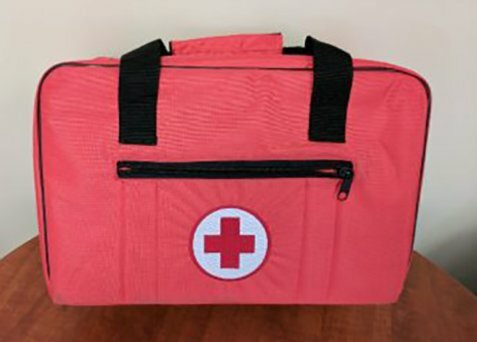 The 2015 Canadian Consensus on First Aid and CPR recommend the rapid application of a commercial tourniquet to control and stop life threatening bleeding. 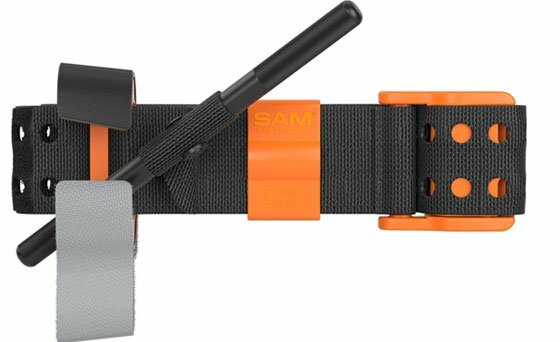 The SAM Tourniquet is small, lightweight and easy to use. WINDLASS C-HOOKS Secures the Metal Windlass Rod using an intuitive angular design, making windlass locking easier and more efficient. TRUFLEXTM PLATE Durable nylon construction distributes force as targeted pressure for maximum strength and flexibility, able to bend on smaller extremities without breaking. TRUFORCETM BUCKLE Innovative auto-lock technology activates locking prongs, eliminating slack typically found in all other tourniquet applications. METAL WINDLASS ROD Machined from extruded bars of strong, lightweight 6061-T6 true billet aluminum for consistent reliability when compared to plastic composites. One of the major causes of failure in tourniquet application is insufficient constricting pressure on the initial application prior to turning the windlass. 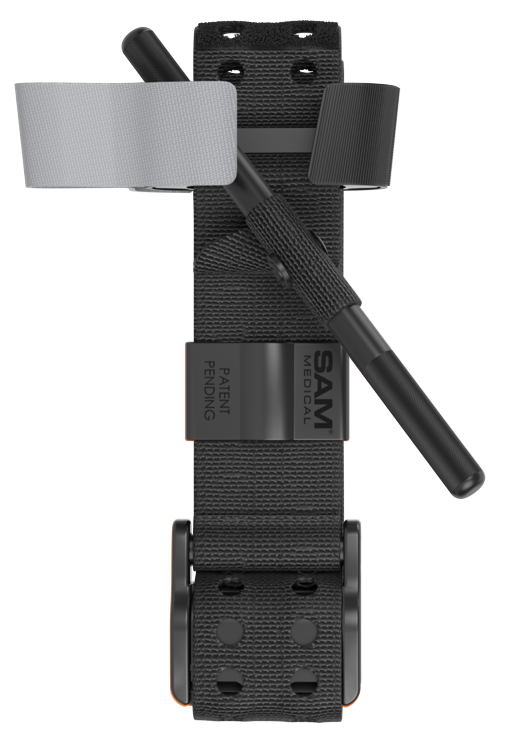 The SAM XT Tourniquet differs from other windlass tourniquets in that it features an auto-stop system that allows for instant tightening of the constricting band to the proper tension prior to engaging the windlass. 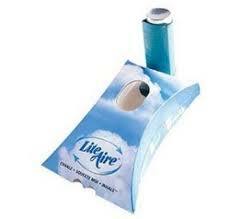 This saves time and ensures effective occlusion of blood flow when pressure is applied with the windlass. BAND Weather-resistant hook and loop system functions when fully submerged, providing maximum security in the harshest weather. Outer material is optimized for night vision WINDLASS C-HOOKS Secures the Metal Windlass Rod using an intuitive angular design, making windlass locking easier and more efficient. TRUFLEX™ PLATE Durable nylon construction distributes force as targeted pressure for maximum strength and flexibility, able to bend on smaller extremities without breaking. TRUFORCE™ BUCKLE Innovative auto-lock technology activates locking prongs, eliminating slack typically found in all other tourniquet applications. METAL WINDLASS ROD Machined from extruded bars of strong, lightweight 6061-T6 true billet aluminum for consistent reliability when compared to plastic composites. PRECISION STRAP Velcro-dependent tourniquets can fail when wet or dirty. The all-weather Precision Strap is made of single-layer nylon webbing. It features intervaled holes that lock with the TRUFORCE™ Buckle to create a consistent, efficient primary security system. The secondary hook and loop system secures the remaining strap, adding stability and safety. PRECISION TAB Intuitive design allows for quicker, easier tourniquet application. Material is optimized for night vision.